Hanoi (VNA) – Up to 500 retailers and businesses will attend the Hanoi Sales Promotion Month 2017 in November, allowing consumers access to a wide range of discounted products at about 1,000 locations. 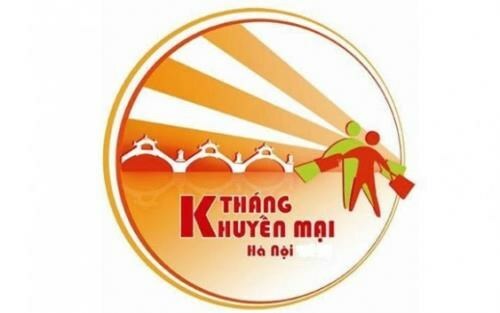 At a conference on the event, Vice Director of the municipal Department of Industry and Trade Tran Thi Phuong Lan said it will lure both retailers and enterprises in food, banking, healthcare and education. Various promotional events will be held by the industry and trade department during the month. As part of the activities, a three-day tourism promotion festival will be held in the Octagonal House at the city’s Ly Thai To Park. Themed “Hanoi-a cultural destination”, the event aims to promote tours with discounts in the city in November. Meanwhile, the traditional “Golden Days” will be observed in 50 locations across the city where discounts from 20 percent-50 percent will be available. Also, the Online Golden Week will offer products and services with discounts of up to 50 percent, held following the Golden Days event. Four “Startup with businesses” zones, a highlight of the Hanoi promotion month, will connect enterprises and students to enhance the startup movement in the city. Final-year students in economics and marketing will develop sales initiatives at the zones.